Allan Baumgarten is an independent analyst and consultant whose work focuses on health care policy, finance and local market strategies. He works with a variety of organizations to help them analyze the market competition and policy issues they face and to develop business strategies to meet the challenges of dynamic markets and health reform. His clients include health plans, provider organizations, government agencies and manufacturers of pharmaceuticals and other health products and services. Mr. Baumgarten is the author of Minnesota Health Market Review, a nationally recognized annual report analyzing key trends and issues in that market since 1990. He also publishes Health Market Reviews in seven other states: Colorado, Florida, Illinois, Michigan, Ohio, Texas and Wisconsin. The California HeathCare Foundation supported his annual report on California market trends from 1999 to 2007. The Foundation for a Healthy Kentucky contracted with him to prepare a market analysis report and data sets for that state, which were released in early 2008. In 2008 he published a new Arizona market study with support from St. Luke’s Health Initiatives, a Phoenix-area foundation. In 2009 he collaborated with the United Hospital Fund of New York to prepare a study of health insurance markets in that state and that report has been updated four times since then, with a fifth update underway. Those four state market reports are available for free PDF download by following links on the front page of this web site. In 2017, the Robert Wood Johnson Foundation published his analysis of the new generation of provider-sponsored health plans, their viability and their impact. In 2015, he completed an analysis of the strategies of New Jersey provider systems, also supported by the Robert Wood Johnson Foundation. He has presented his research to numerous local and national meetings, including the National Managed Health Care Congress, the Robert Wood Johnson Foundation, four state chapters of the Healthcare Financial Management Association and Academy Health. He is also the author of recent articles and blog postings in Health Affairs, Minnesota Medicine, Health System Leader and Managed Care Quarterly. His articles have analyzed tiered network and consumer choice strategies, direct contracting between employers and providers, the usefulness of health plan report cards and the debate over for-profit versus nonprofit ownership of America’s health systems. From 1988 to 1993, Mr. Baumgarten was Associate Director of the Citizens League, a nonprofit public policy research, education and advocacy organization in Minneapolis-St. Paul. He directed the League’s unique program of citizen-based research, developed special research reports of several topics and helped create and implement the League’s legislative strategies. From 1979 to 1988, he was Staff Attorney and Program Evaluation Coordinator for the Legislative Auditor’s Office in St. Paul. He directed studies of state agencies and their programs, examining programs such as highway maintenance, Medicaid-funded services for persons with disabilities, welfare programs, state computer systems and state regulation of HMOs. He received his J.D. degree from the University of Minnesota Law School and an M.A. from the University of Minnesota Hubert H. Humphrey School of Public Affairs. 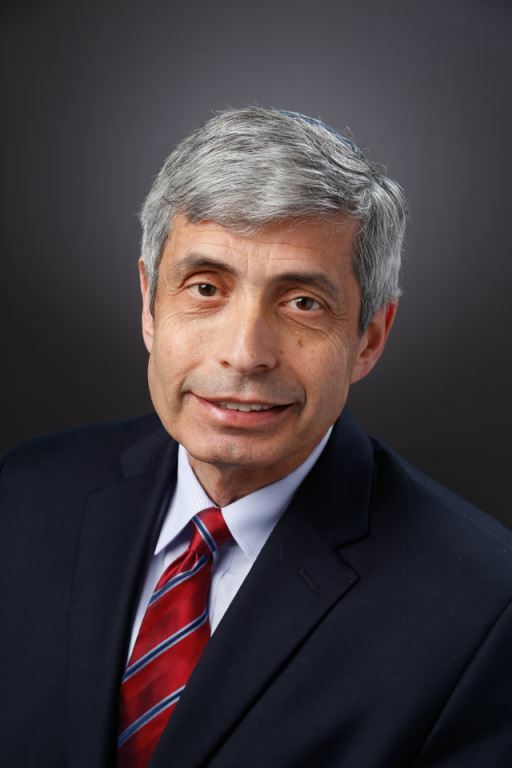 He has chaired the Public Policy and Legislation Committee of Jewish Federations of North America and the Jewish Community Foundation of Minneapolis. And he has served as vice-president for local planning and allocations of the Minneapolis Jewish Federation and secretary of Neighborhood Health Care Network.